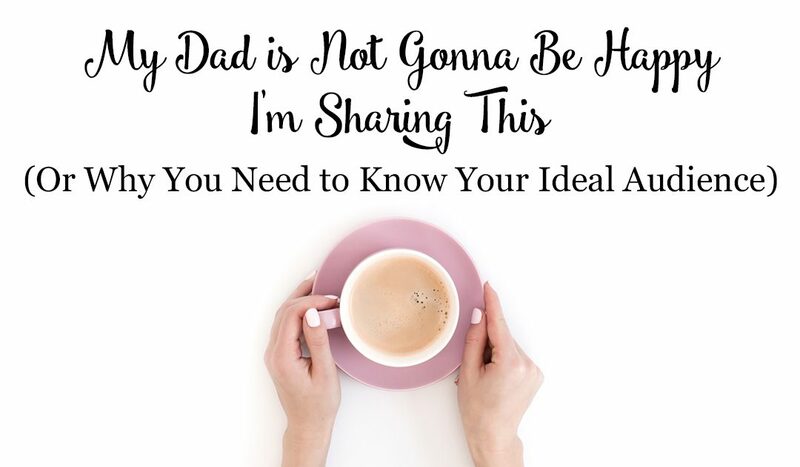 Recently, I was hanging out with my dad and he gave me some business advice that I’m not taking. Now, my dad is a smart guy and he’s been an entrepreneur and a business owner for longer than I’ve been alive. The point is, my dad is a smart guy in business. But he gave me some advice that I just don’t agree with. His point of view reminded me of the most recent Olympics, where Adam Rippon and Gus Kenworthy were the first openly gay American men to ever compete in the Winter Olympics. I thought it was amazing that these guys were out because having representation is important, but on Facebook, not everyone agreed. I saw so many comments saying things like, “I don’t need or want to know that he’s gay. The focus should be on cheering for Team USA, not on sexual preference.” and “Sexuality shouldn’t be talked about from Olympians. These people weren’t saying that they shouldn’t be gay, but rather that they didn’t want to know that they were gay. That knowing that somehow took away from the joy they found in cheering for them and the country. They weren’t blatantly homophobic, buuuut I think those were some pretty homophobic points of view. Would those same people not want to know about a straight athlete’s marriage or dating life? I’ve never heard someone say, “I don’t need to know that they’re straight, I just wanna watch them compete in their sport.” Have you? Being married to my wife is just part of my every day life. If someone isn’t okay with that on any level (which includes not wanting to know about it), then I am not the right person to work with them and they are not the right person to work with me. And that’s okay. I’m not for everyone. And not everyone is for me. Okay, so why am I telling you any of this? Because in your business, there are going to be people who aren’t the right fit for you. You’re not for everyone. Not everyone is for you. And that’s a good thing. There will also be people who are the right fit. Your ideal audience. Your avatar. And the better you know who your ideal audience is, the easier it is to be authentic and to speak to your audience in a way that lets them self-select if they are in or out. Sometimes, when figuring out who your ideal audience is, it’s easier to start with who your ideal audience is not. Like knowing that my ideal audience is not homophobic. What they are though, is nothing short of amazing. They are personal brands, sharing products and services that are changing the world. They tend to be women and have established businesses that they are ready to take to the next step by growing their list through Facebook and Instagram Ads. So, tell me, who is your ideal audience? Who are they definitely not?